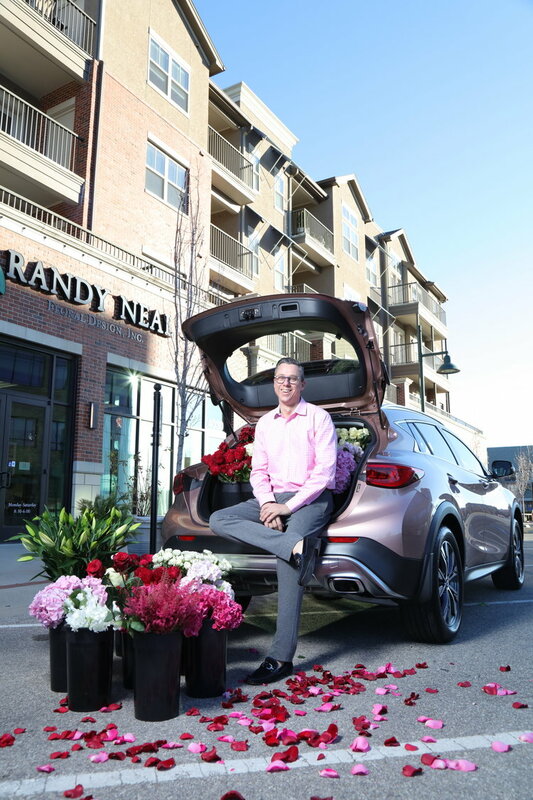 Before starting his own business in 2012, Randy worked for 15 years in floral design and retail leadership positions. Randy has a passion for all things floral and promises custom designs to complete any environment. Gala or intimate, corporate or at home, Randy and his floral design team are committed to making your next floral event and decor exquisite and personalized to your liking.